With rising and falling fuel prices go the demand for certain types of vehicles. 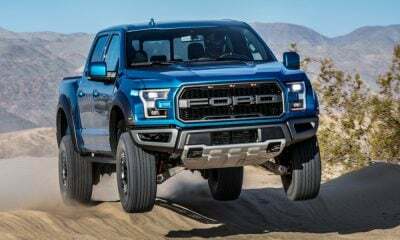 As the gasoline prices fell throughout 2016 and 2017, demand for larger, thirstier vehicles, like SUVs and pickup trucks, shot up and demand for hybrids cooled. However, in fuel prices, what goes down, eventually goes back up. So, we expect hybrid demand to soon increase sharply as fuel prices rise again. 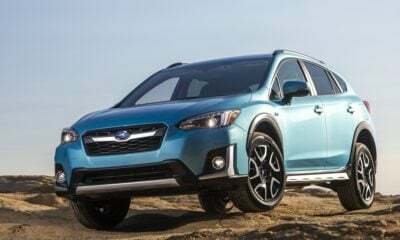 While we wait for this interest to shoot up again, here are our five favorite hybrid vehicles for 2018, and the list includes a minivan — yes, a minivan! The all-new 2018 Toyota Camry is a thing of beauty. Its new design is fresh, inspired, and borders on sporty. 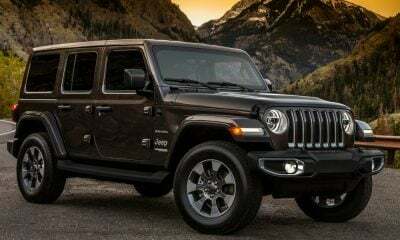 Its cabin is roomy with up to 38 inches of rear seat legroom and there are plenty of options to luxe it up just a touch. 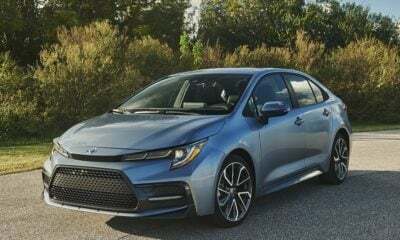 In addition, the Camry Hybrid continues with its tried-and-true 2.5-liter four-cylinder engine and electric motor that combine to crank out 208 horsepower. This all heads through a slick continuously variable transmission before heading to the front wheels. 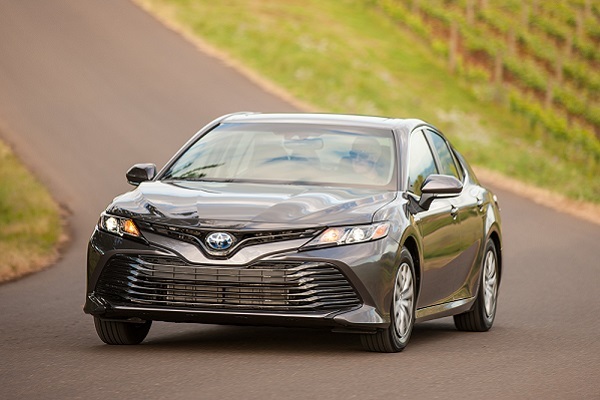 While it won’t be confused with a speed demon, the Camry Hybrid is among the thriftiest in its class at up to 52 mpg combined in the base LE trim. A battery change in the XLE and SE drops its fuel economy to a still-respectable 46 mpg. 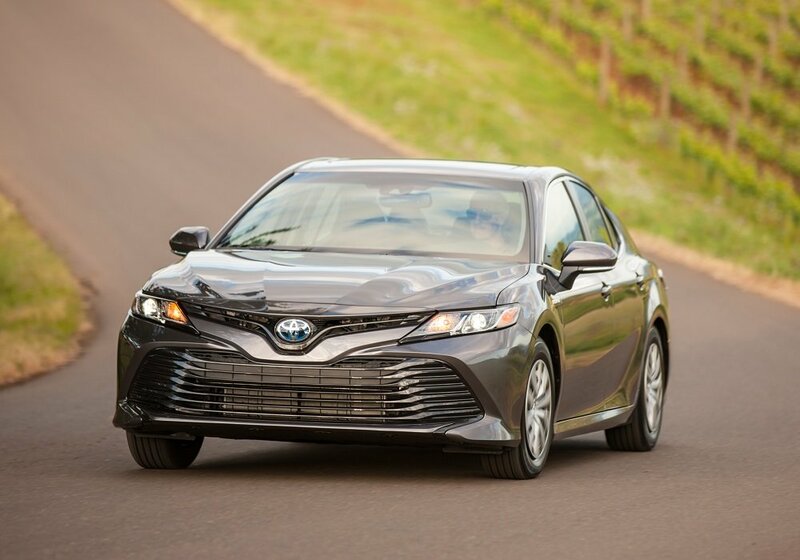 On top of all this, the 2018 Camry Hybrid remains relatively affordable at a starting price of just $27,800. It takes home No. 1 in our list of top hybrids of 2018 for good reasons. Coming in at No. 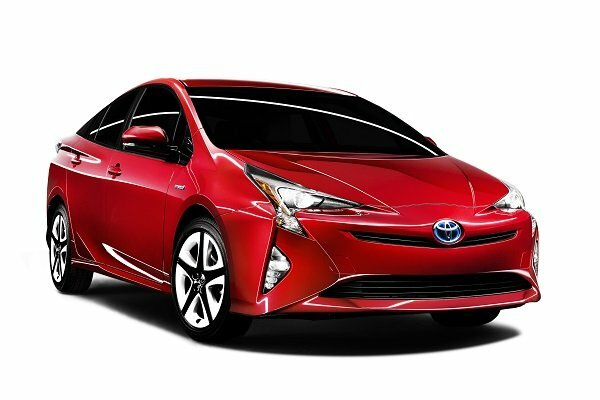 2 on our list and nearly cannibalizing its larger sibling, the Camry Hybrid, is the Prius. Outside of the Prius Prime, this hybrid leaves a lot to be desired in terms of appearance, as it almost looks like a continuation of the Ford Probe from the 1980s. To say Toyota went a little far in its styling would be an understatement, but the Prius Prime — the plug-in model — gets a slightly toned-down appearance that’s easier to handle. While its looks aren’t the greatest, the Prius’ saving grace is its powertrain options. 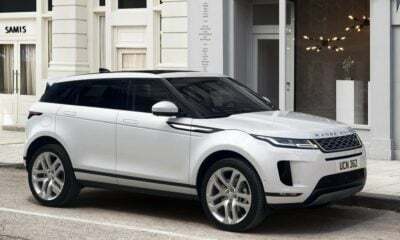 The standard model arrives with a 1.8-liter four-cylinder engine paired with an electric motor. Combined, these power units produce 121 horsepower and deliver up to 56 mpg combined in the Eco trim (the others get up to 52 mpg). What really puts the Prius ahead is the Prius Prime’s plug-in powertrain, which gives it up to 25 miles of electric-only range and 54 mpg combined when in hybrid mode. This adds up to an incredible 133 mpg-e.
What’s more, Consumer Reports gave the 2017 Prius some of its highest marks in every category, except emergency maneuvers. While we’re still waiting on official pricing on the 2018 Prius lineup, we expect there to be minimal changes, puting its near the $23,475 and $27,100 starting prices of the 2017 Prius and 2017 Prius Prime, respectively. The Ford C-Max is a bit of a dark horse, as it’s not a popular vehicle but comes with high marks. Some of its particularly higher marks come in the form of a very comfortable and quiet ride, premium-looking cabin, and overall owner satisfaction, according to Consumer Reports’ tests of the 2017 model, which is identical to the 2018 C-Max. Like the Prius, the C-Max’s powertrain options push it up the list a bit. 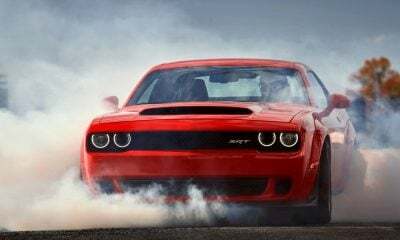 Its standard powertrain is a 2.0-liter four-cylinder paired with an electric motor that combine to produce 188 horsepower. This powertrain puts the C-Max at a bit of a disadvantage next to the Toyota Hybrids at just 40 mpg combined, but it’s still decent. However, the C-Max Energi adds a larger 7.6-kWh battery to the mix, which gives this small wagon a 20-mile EV range while still delivering up to 39 mpg combined when in hybrid mode. 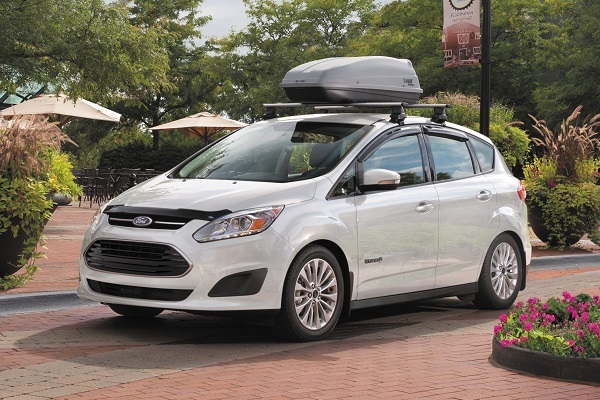 This adds up to an impressive 95 mpg-e.
Where the C-Max falls flat is cargo room, as the Energi model offers just 19.2 cubic feet of cargo room with the seats up and 42.8 cubic feet with the seats folded. This is far from good for a small wagon. Its $24,120 starting MSRP puts the 2018 C-Max right in line with its competition. The new-for-2017 Hyundai Ioniq is another top buy in 2018, as it delivers stylish looks — which aren’t too over the top — as well as intuitive control setup, enough cargo room for three large bags, a nice ride, and incredible fuel economy. 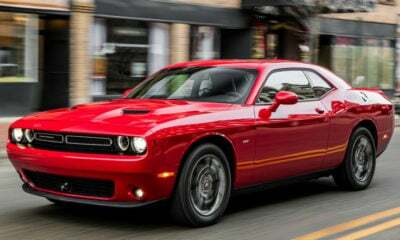 Under its hood is a 1.6-liter four-cylinder engine that combines with an electric motor to produce 139 total horsepower. Sure, the Ioniq is far from quick — some testers even noted an uncomfortable delay at launch — but its up to 58 mpg combined is sky high. Ringing it at No. 4, there are of course some notable flaws in the Ioniq. According to Consumer Reports, these flaws include below average predicted reliability, road noise, and handling. Is the Ioniq utterly terrible in these areas? No, but these are all valid reasons for its placement on this list. There is a plug-in version in the works, but the details on it are still slim. What we do know is that it’ll use the 1.6-liter engine and a 60-horsepower electric motor fueled by an 8.9-kWh battery. So, expect performance similar to the Ioniq Hybrid and a roughly 30-mile EV range. 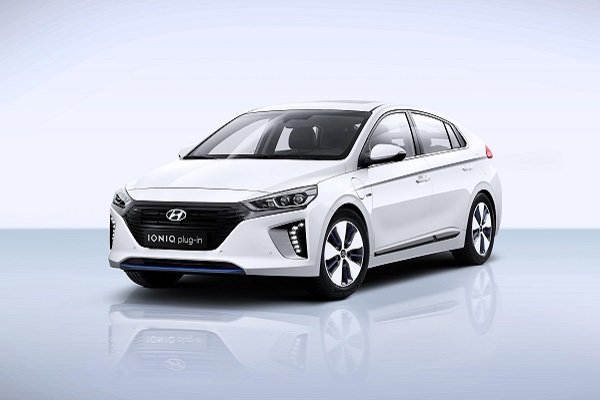 Depending on its final specs, this could move the Ioniq up or down our list. But its starting price of $22,200 makes these flaws easier to overlook. A minivan?? Yes, a minivan! The Pacifica Hybrid, to be precise. The U.S.’s first-ever hybrid minivan has been a smash hit so far. 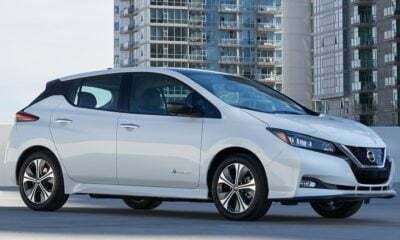 With up to 30 miles of electric range and up to 32 mpg combined in hybrid mode, the Pacifica can’t hang with smaller hybrids, but it is as good as it gets in the minivan realm. 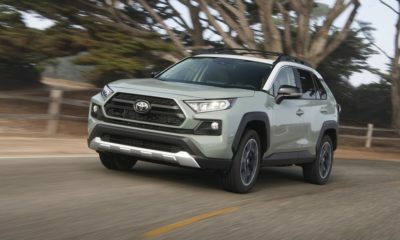 Also, which of the other four hybrids on this list can haul up to seven passengers and tote around up to 140 cubic feet of cargo? 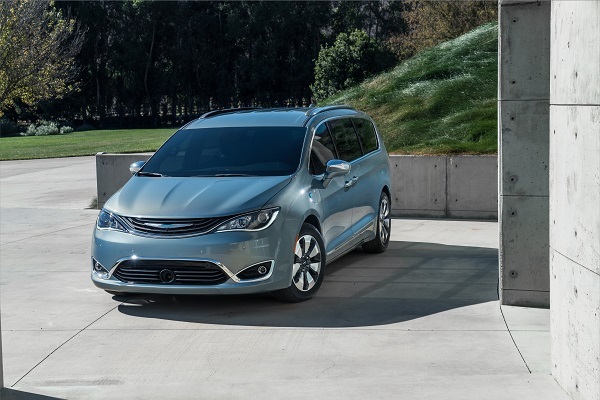 On top of being super-roomy and very efficient for its size, the Pacifica delivers an outstanding ride, very little road noise, and buyers are generally very satisfied with their purchase, according to Consumer Reports. Unfortunately, it lacks in handling and anticipated reliability. These issues and its super-high starting price of $41,995 drive it to No. 5 on our list.